Are you expanding your business into innovative markets? Its central location in the Tri-County area covers the entire market of the South Florida area. 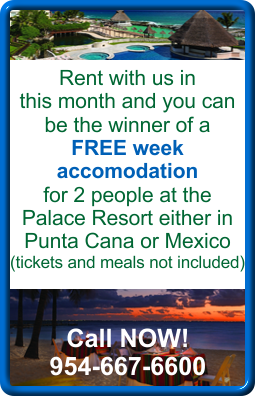 It is close to all three International airports of the area. The City of Weston is a multi-cultural city that sponsors many networking activities to facilitate contacts to open up your business to a variety of markets. Since Weston is the most prestigious city in the County your Company will have the best professional image. 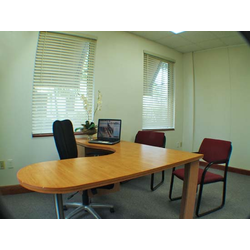 Are you beginning your search for office space rental? 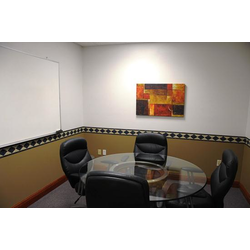 If you also need reasonable prices according to your space needs , the Center for international Business is the solution for you. 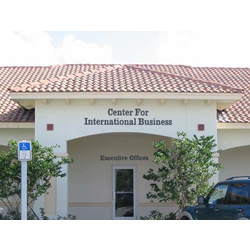 The Americas Community Center established its headquarters at the Center for International Business 4 years ago. Since that time the CIB has rendered an excellent professional service and. Their offices are located at the center of Weston, which is close to everywhere, facilitating our activities in the community . 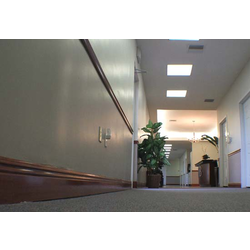 The CIB employees always have a great work disposition, and best of all, is their helpful attitude towards the tenants. We are happy to have our offices here and we truly recommend them. 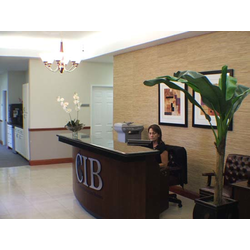 Whether you are a start-up business or a large corporate organization expanding into new territory, CIB - the Center for Intenational Business - provides you with the ideal space for a satellite office in the most convenient location, just 15 miles North of Miami, 2 minutes from the Interstate I-75 , 25 minutes from Ft. Lauderdale airport and 35 minutes away from the Miami International Airport. 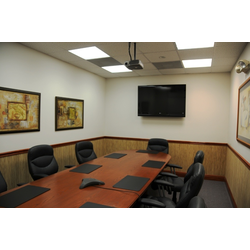 We provide your company with a wide range of fully serviced executive offices and the latest technology for the operation of your virtual office. Because you can start with the exact office space that you need, at an affordable price, you can minimize your costs and also receive the complete services that your business require (copying, personalized telephone answering, fax, mail handling etc. ).